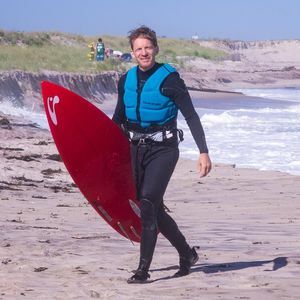 My story of kiteboarding started one winter, when we couldn't go skiing as a family due to my wife's torn ACL. "If we're going to find adventure, why not somewhere warm?" she suggested. Maybe... kitesurfing in the Dominican Republic? I was totally pissed I'd miss early ski season, and brought ton of books with me so I'd actually have something interesting to do while there. Boy, was I wrong. We had a blast! Once back in NYC, I started looking for spots to keep kiteboarding. It wasn't easy. 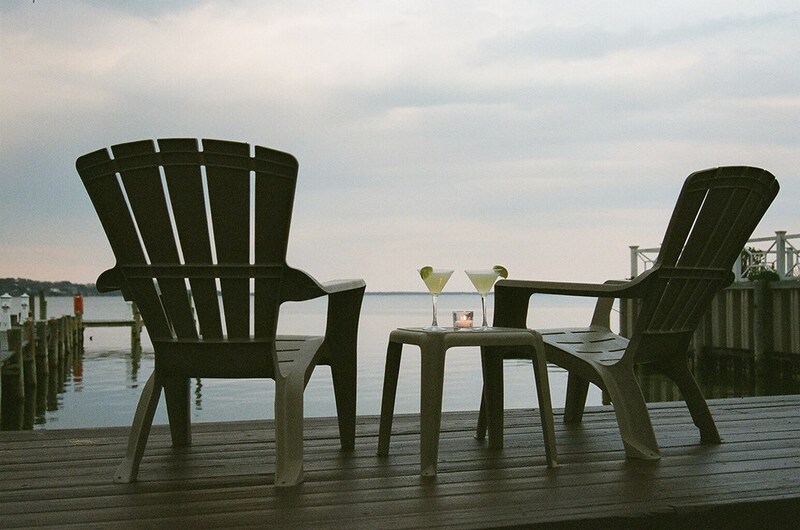 We traveled Long Island over days, months, and even years in search of the best spots. Now we have it all figured out for you. Read on! When you think of kiteboarding or windsurfing, locations like Bonaire (Antilles), Maui (Hawaii), Canary Islands (Spain), Mauritius (Indian Ocean) come up first. Yes, if you like warm weather and warm oceans nothing can beat these spots. But guess what? If you live in New York and want to learn or sharpen up your skills, there are world class spots available. Knee-deep bays miles long, combined with flat waters and thermal winds from the ocean make it perfect for beginners in NYC to learn. There are places 40 minutes to an hour from Brooklyn or Manhattan by car, and some you can even get to by train. On the way back you can always hit Red Hook for some amazing food. Our favorite, since we’re talking about the sea, is Brooklyn Crab. While “kiteboarding” and “kitesurfing” are basically the same and used interchangeably, kitesurfing sometimes refers to using a regular surfboard or non-traditional setup when kiting. Kiteboarding is very hard to learn on your own. Nearly impossible, I’d say. I’m an active outdoor adventurer and it took me three days to get on the board and surf for 50 yards. It was frustrating, and if I didn’t have a great instructor I’m not sure how would I would have done it. If you have wakeboarding experience, which I didn’t, you’re at a bit of an advantage. Count on 10-15 hours of lessons before you’re comfortable out on your own. Book a trip to a place like Maui or Cabarete in the Dominican Republic, and include kiteboarding school in your package. The best way to learn is to spend a few hours on 4-5 consecutive days getting the basics nailed down. By the end of the week, you should be able to board upwind and that’s a need to know before you start going soloing spots around NY. On a couple different trips I’ve been to Extreme Hotel in Cabarete. This is a world class spot to learn with near-guaranteed winds through all seasons. The “hotel” is more like a hostel and is run by a group of Canadians who make you feel like family. For Christmas, the whole hotel went on a bus to the mountains to have traditional dinner. It was amazing! Kiteboarding around NYC takes a bit of patience. Winds in NY are sporadic and rarely do you have great conditions a few days in a row. This means you’ll often need to split your class into two or three visits. Be persistent, because it might take a while to get the skills you need to be on your own. We recommend NY Kite Center. Where to Kiteboard in NYC? The million dollar question! We reviewed the top spots to kiteboard around NYC. Read on! I cannot stop laughing at that quote. This infamous spot has been popular with windsurfers and kitesurfers for a long time. It’s much cleaner today than it used to be, but this funny video from 1977 will give you a good idea how this beach looked back then. Plumb Beach is quite convenient, with a parking right at the beach, and open all year long to kites. The tide makes it very shallow, so you can walk 100-200 yards from the shore at times. A great spot for learning. The best winds for kiteboarding are those that blow parallel to the beach, known as side-shore winds. On-shore winds, those that blow from the city out to the sea, also create favorable conditions. Take the Q to its last stop, Sheepshead Bay. Then hop the B to Shore Parkway / Brigham St. Walk south on Brigham Street across Emmons Ave and look for a path to the beach on your left. From the bridges in Brooklyn, Take I-278W to the Belt Parkway. After Exit 9B, there's a small turnoff into the park. Coffee, soups, sandwiches. Sweet and savory breakfast options to get your blood sugar back up after a hard day on the kite. This is beautiful spot and it works well when the wind blows from North or South. You have some good wave riding on the eastern oceanside and some flat shallow water on the western shore, perfect for beginners. It’s about an hour and a half drive from Manhattan or Brooklyn, but is definitely worth it. Kiters should avoid launching kites at parking lot C, which is reserved for windsurfers and also dangerous because of power lines. The only exception would be during north winds. Most of the time you should launch from parking lot B, on the Sandy Hook Bay side. Take the Ferry service from the East 35th St port in Manhattan. The Seastreak line will take you to Highlands, NJ. From there, grab a taxi or rideshare to Parking Lot B. Take I-278W through Brooklyn and Staten Island until Exit 5, taking NY-440 south. At the Garden State Parkway head east until Exit 117 NJ-36. Once on the hook, take Ocean Ave north to the lot. 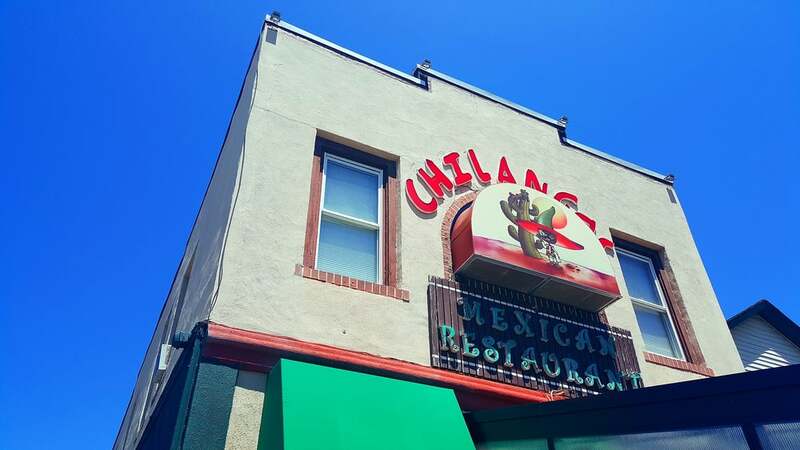 Mexican fare from a Mexico City native. Over 200 tequilas, and they make a killer post-kiting cucumber margarita. Fish tacos, chile rellanos, and sizzling fajitas. Gilgo Beach is an oceanside beach and it’s the best place around for wave kitesurfers. I’m still learning how to ride larger waves, but I’ve seen people there ripping it. It’s probably the best local spot to get some practice before heading to Maui for your big adventure week. Across the road is Tobay Beach, where you park for Gilgo as well. Tobay is nice small beach with a great launch area. The small initial bay opens up into a set of canals that offer the best flat water riding. Make sure that you have enough wind and can easily ride upwind, because if you lose power it’s going to be hard to navigate through labyrinths back to the beach. You can also always stick to the first bay and do 100-200 yards runs. From Penn or Atlantic Terminal, take the LIRR east on the Montauk ride to Freeport. From the station, grab a taxi or rideshare to Gilgo Beach. Take Atlantic Avenue to Conduit Blvd and link up with Belt Parkway. The Belt turns into Southern State Parkway, which you'll follow until Exit 22S, Meadowbrook State Parkway. Follow the Parkway south to Jones Beach Island, and take Ocean Parkway east until you reach Tobay or Gilgo. 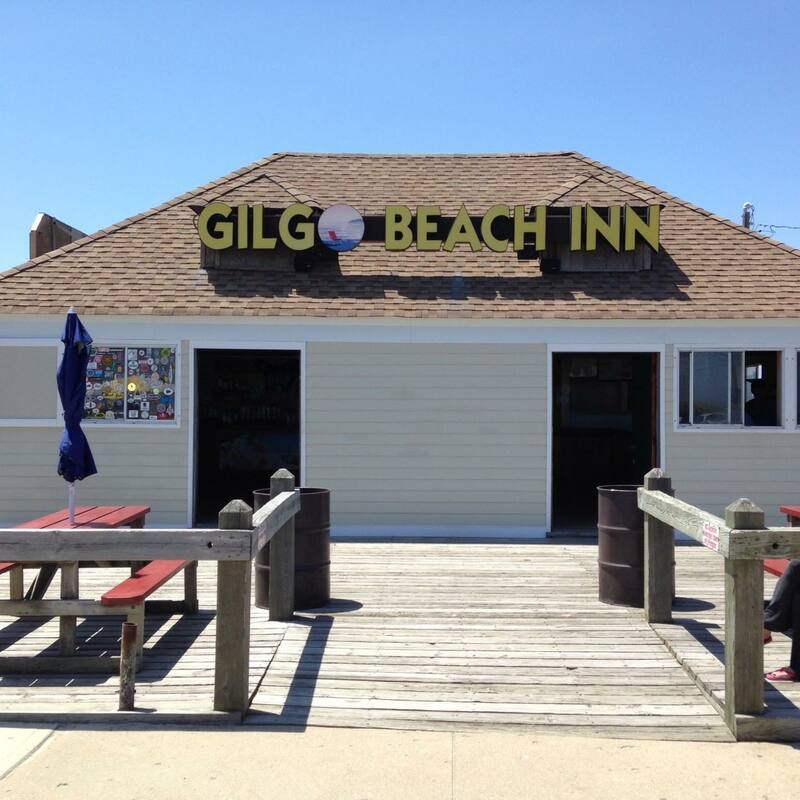 There aren't many food options in the area, but we appreciate that the Gilgo Beach Inn is going strong. Breakfast sandwiches and yogurt bright and early. 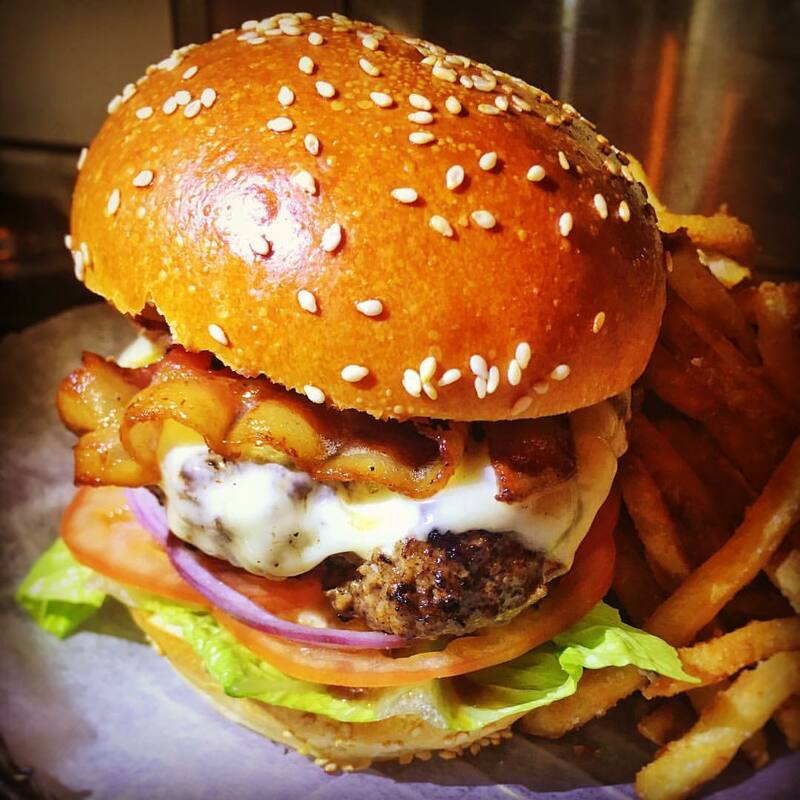 Burgers, BBQ, and other pub grub for lunch. Napeague Bay is amazing place to kiteboard, especially combined with a visit to the elegant Hamptons or a wild party at Montauk. It’s a huge shallow bay that works in any wind direction. Because it’s curved, you can always find a spot where the wind will be side-shore. Kitesurfing may not be the only thing you want to do since you’ve driven 2-3 hours from the city. You can rent stand up paddle boards at local surf shops or go to Montauk to some catch some waves by surfing kite-less. You can rent a sailboat or hire guides to go big game fishing. I personally love riding my road bike when on that end of Long Island . The road from Napeague, to Amangasett, and then to the Hamptons is a really nice ride. If you head the opposite direction, Montauk Lighthouse is an interesting historical-themed visit with beautiful views. There are a lot of things to do around the area, plus some of the best restaurants and interesting wineries to visit for dinner. Take the E, Q, or J to Sutphin Blvd, and walk a short distance to Jamaica Station. Take the LIRR east on the Montauk line to Amangansett. From there grab a taxi or rideshare to Napeague Harbor. Take the BQE (1-278E) to the LIE (I-495E) at Exit 35. Then, follow I-495 until Exit 70, take NY-111S a couple miles to NY-27E. Lastly, follow NY-27 for around 30 miles and look for signs to Napeague Harbor. It's in the name! 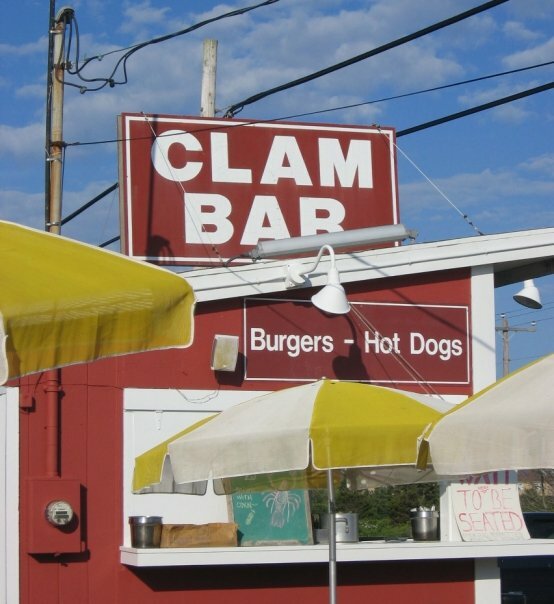 A seafood bonanza specializing in clams on the half-shell. Lobster salad rolls and swordfish sandwiches. If it's from the sea, they fry it and plate it. A perfect protein addition after a long day of kiting. Visit this winery's tasting room and sample their award winning riesling and rosé. 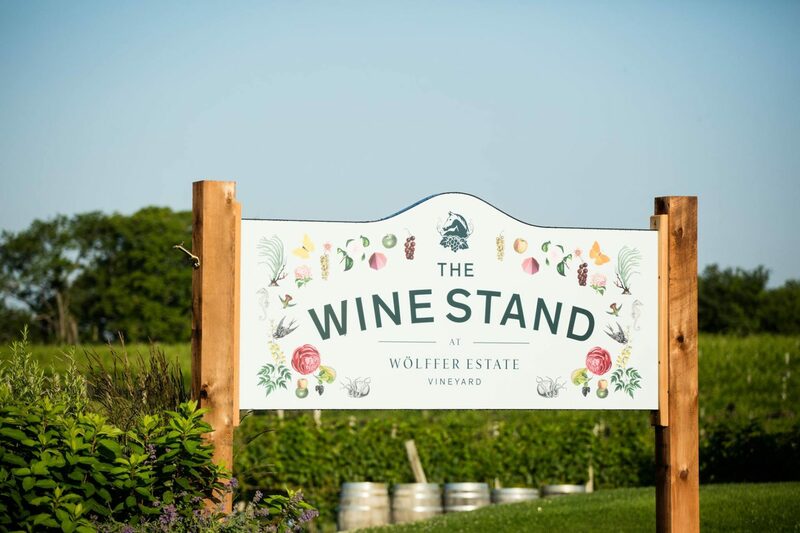 Catch a sunset at the "Wine Stand" and sip wines and ciders. Shinnecock Bay! A source at a surf shop in Southhampton said that they teach people to kiteboard there. Of the 5-6 times I’ve been there, maybe one or two kites would show up. I surfed at least a mile from the shore and water was still knee deep. An outstanding place to learn! Take the E, Q, or J to Sutphin Blvd, and walk a short distance to Jamaica Station. Take the LIRR east on the Montauk line to Hampton Bays. From there grab a 10 minute taxi or rideshare to Shinnecock Bay. Take the BQE (1-278E) to the LIE (I-495E) at Exit 35. Then, follow I-495 until Exit 70, take NY-111S a couple miles to NY-27E. Follow NY-27 for a couple miles, taking Exit 64S, Quogue Riverhead Rd, until it meets with Montauk Hwy. A right on Montauk, left on Quogue St, and left on Post Ln will lead you to Dune Rd. Take a left on Dune and you'll find the launch point around 3.5 miles down the shore on your left. A Caribbean restaurant with a great terrace overlooking the calm bay. Surfing videos running non-stop on TV screens. Try the duck empanadas or the spicy jerk chicken platter. Kiteboarding in NYC is a Train Ride Away! It’s a sport you watch from the shore and think “Wow… that’s f*cking crazy.” But part of you wants to experience the rush. So do it! Lessons and beaches are available as close as Brooklyn. Not into water thing? Get the same thrill with snowkiting! So far we’ve shared our favorite spots to surf, mountain bike, and climb. What’s next? Follow us on Instagram and Facebook for our latest photos and posts!